This game is a story based game where you have choices. I have created this for my Narrative Project. 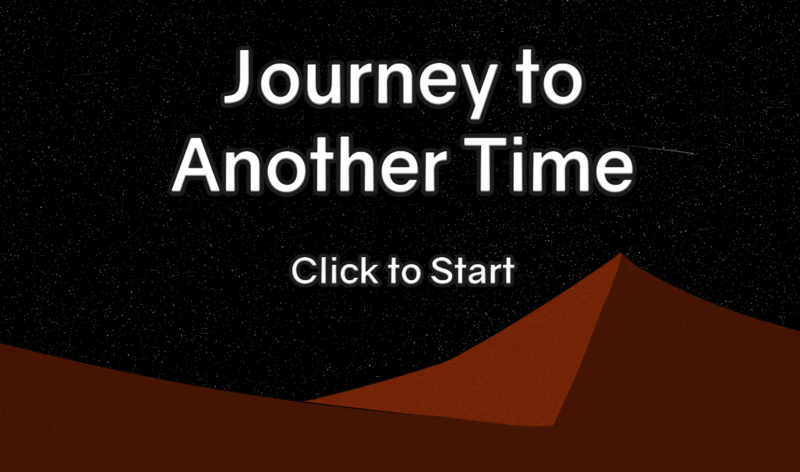 We were tasked to make a game that would provide options as you progress to let you have different ways to play. 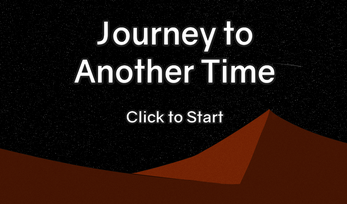 There's a wide range of possibilities of how to get to the several different endings of my game.